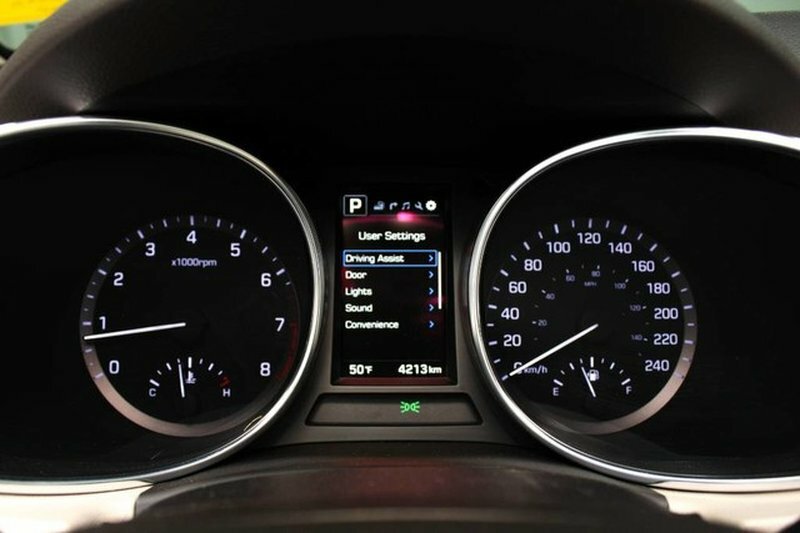 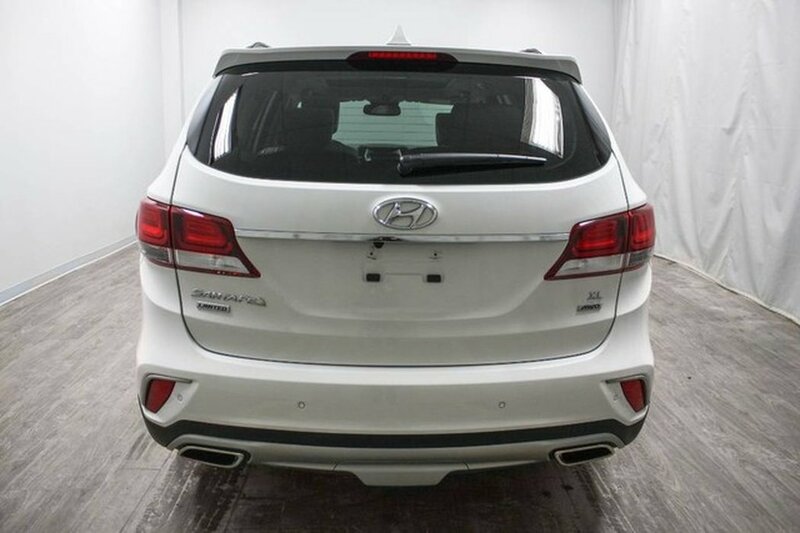 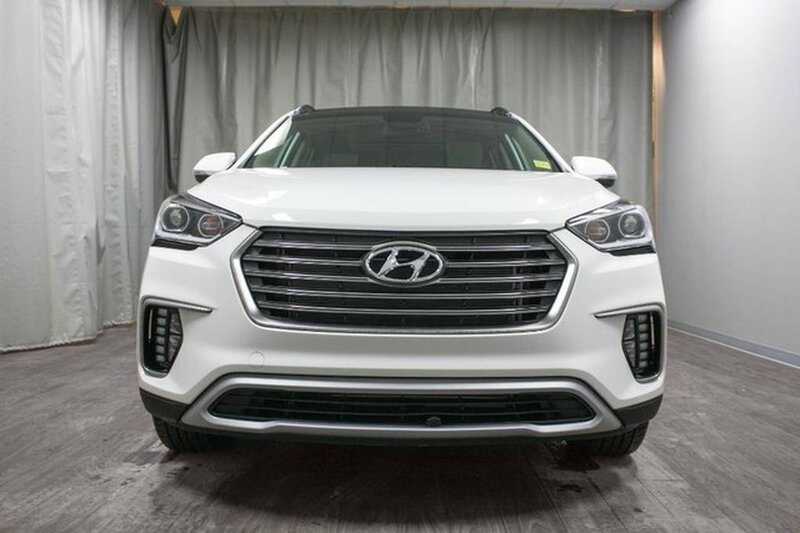 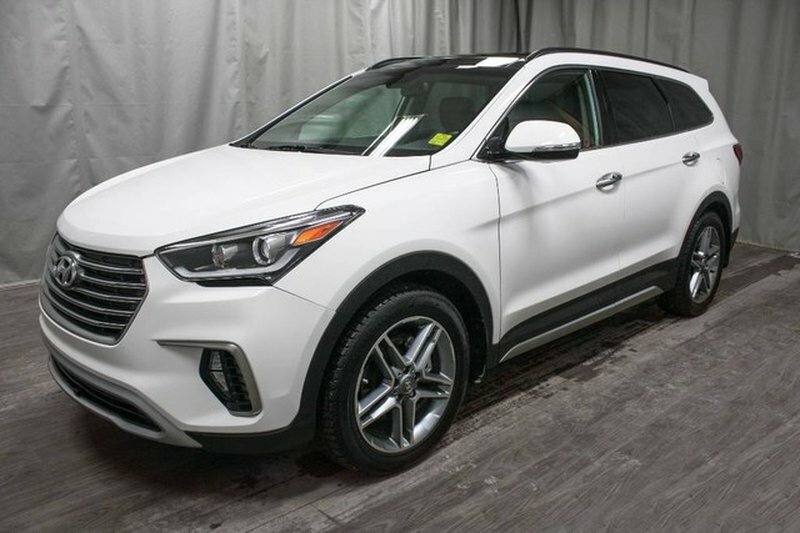 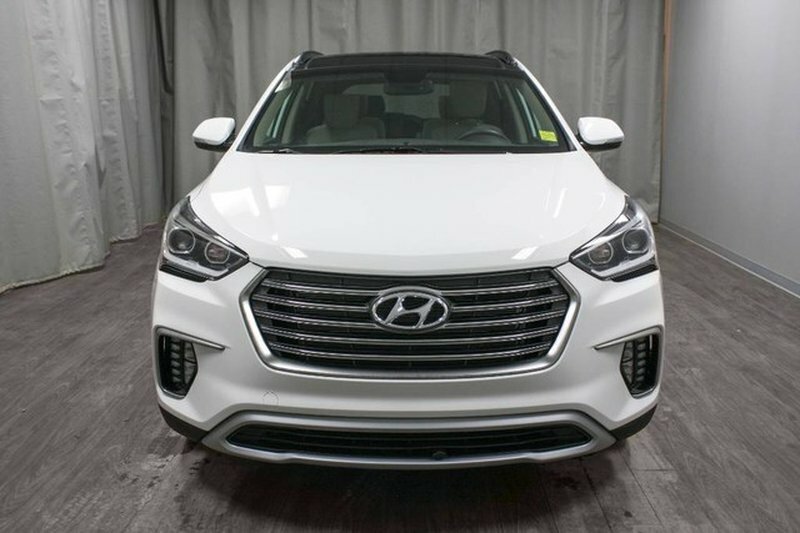 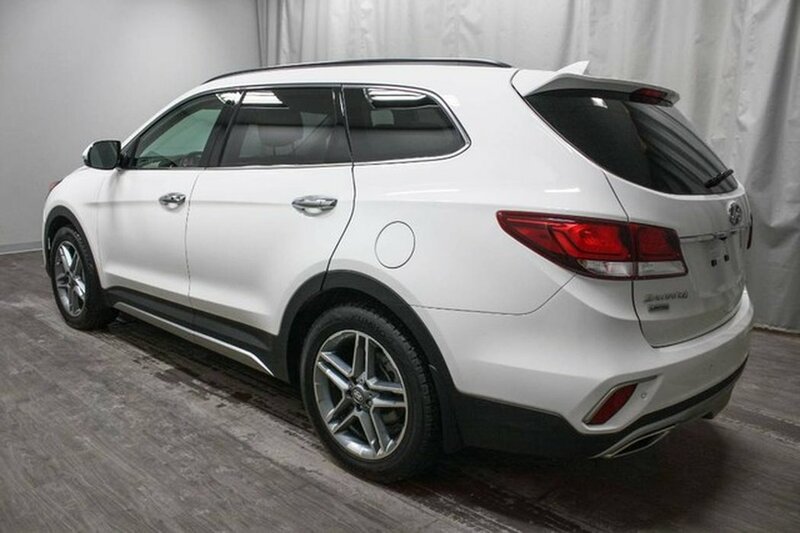 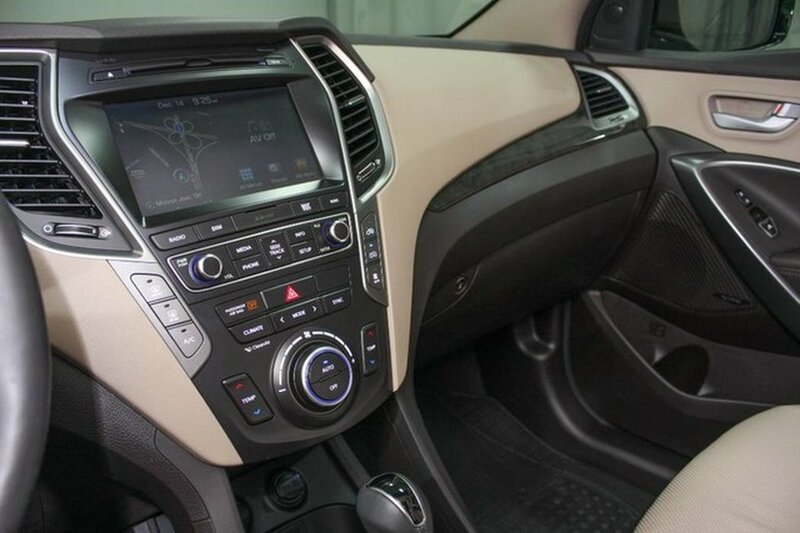 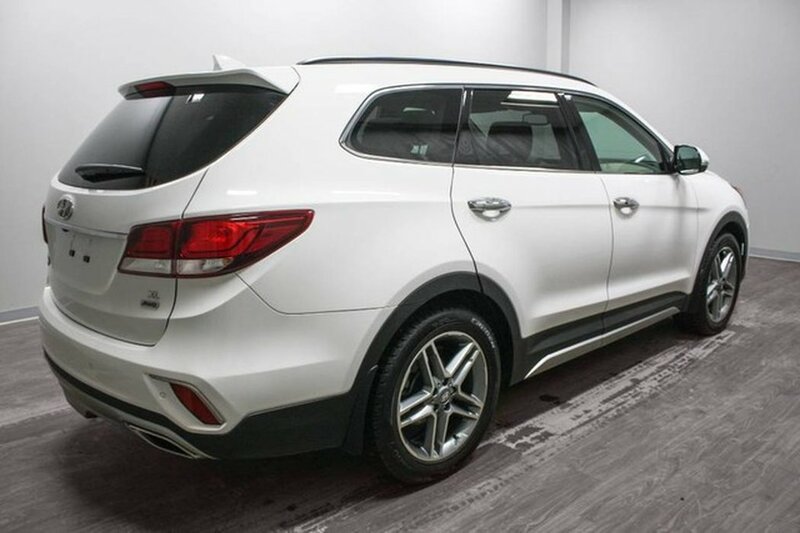 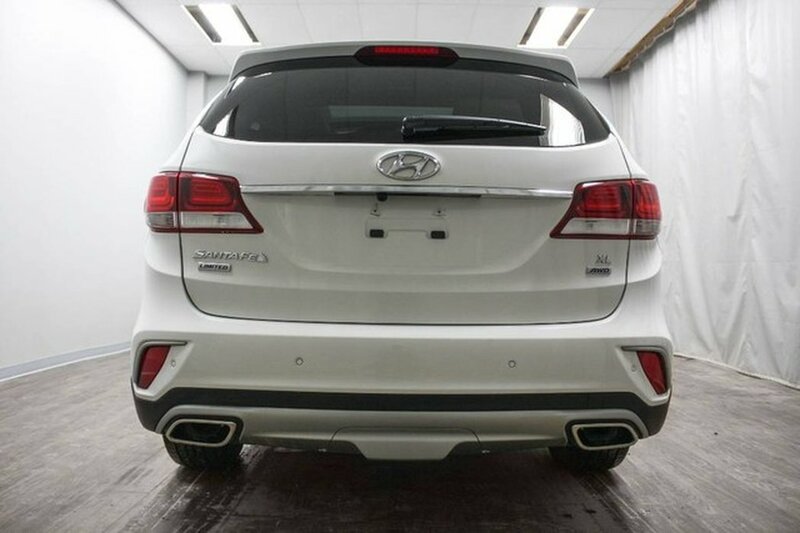 This 2017 Santa Fe XL Limited 6-Pass is loaded with features and has only just over 4,000KM! 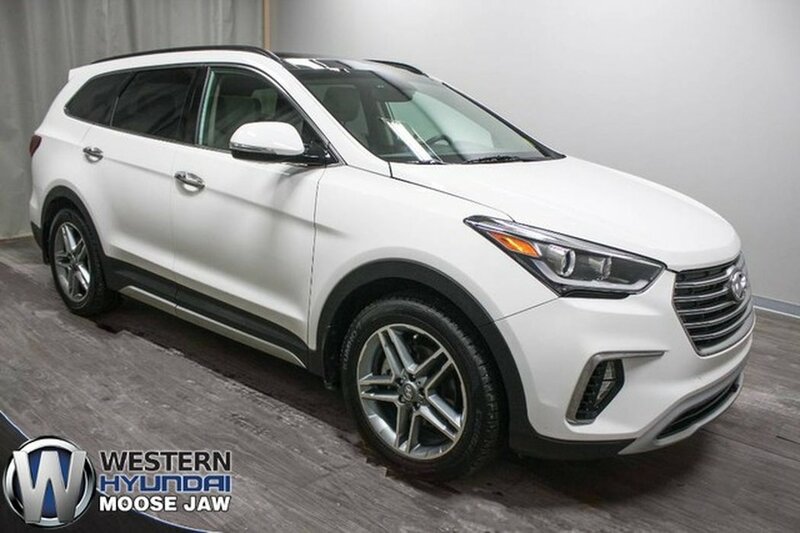 This was a one owner trade local to the Moose Jaw area. 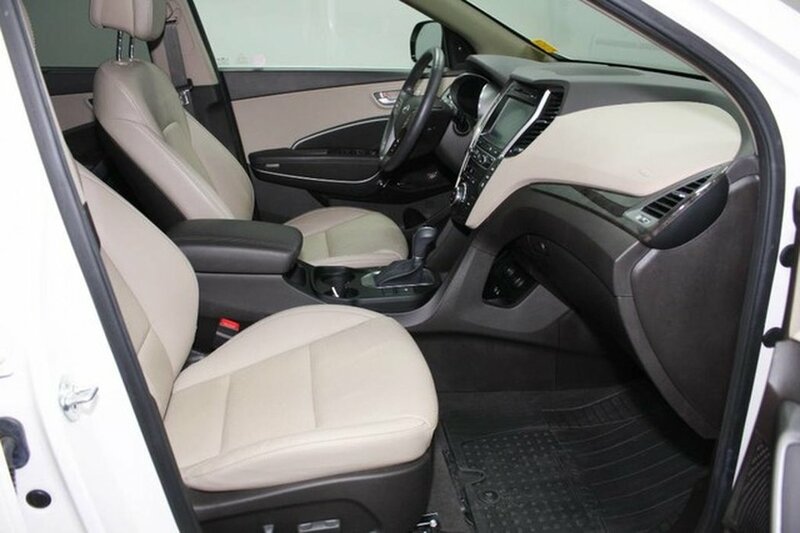 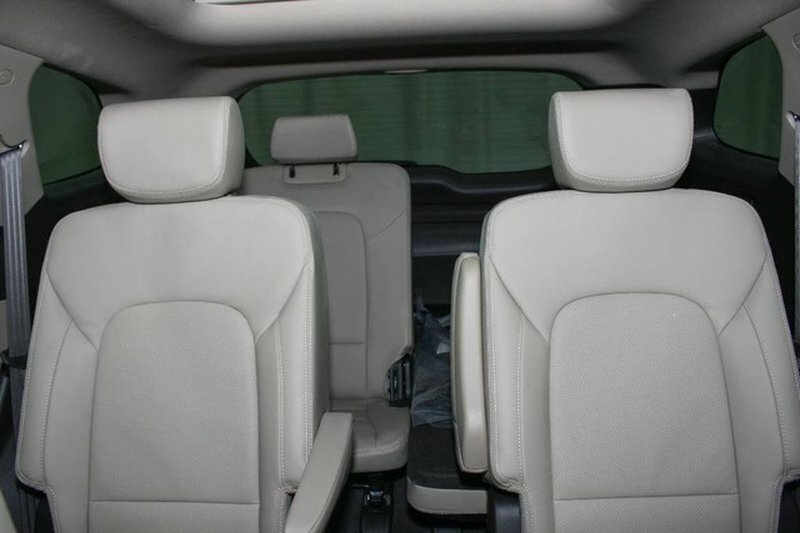 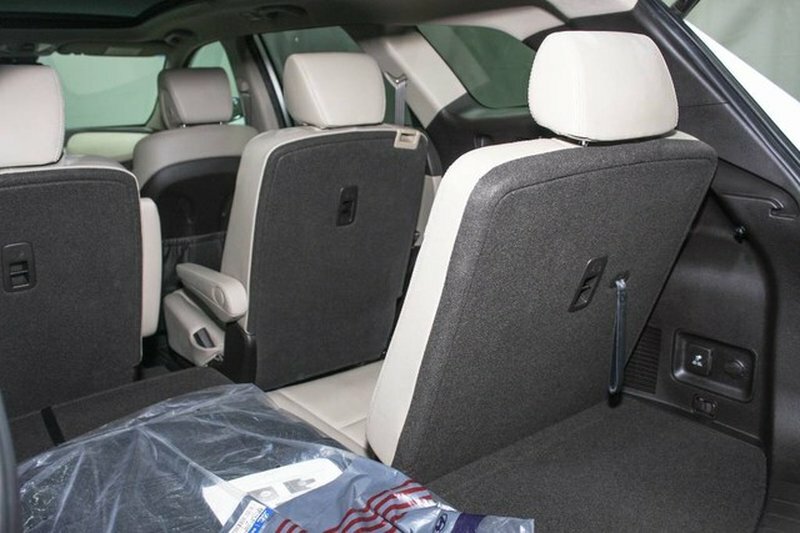 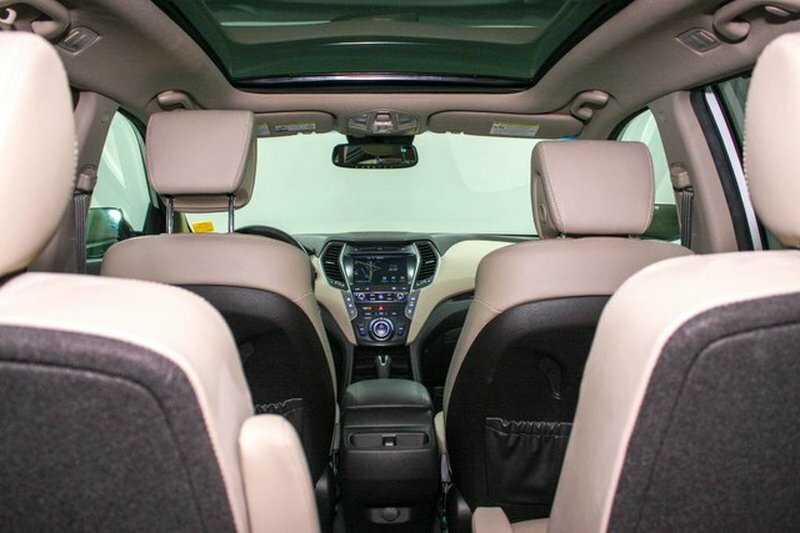 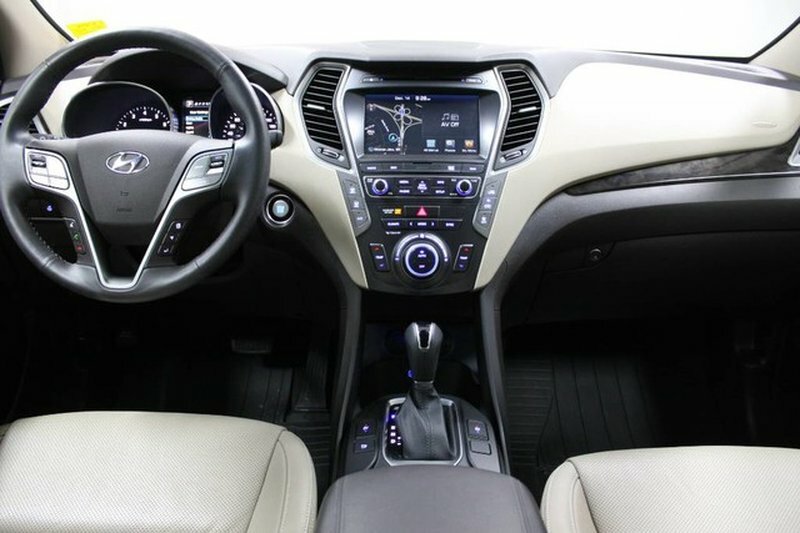 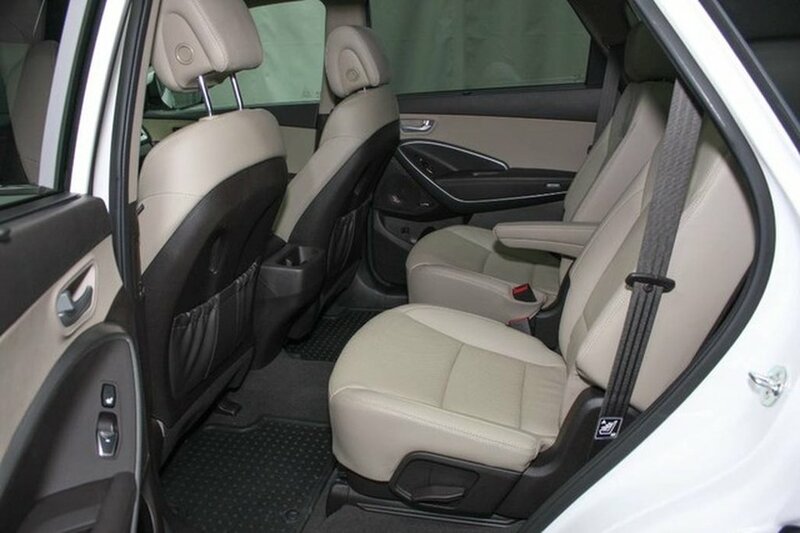 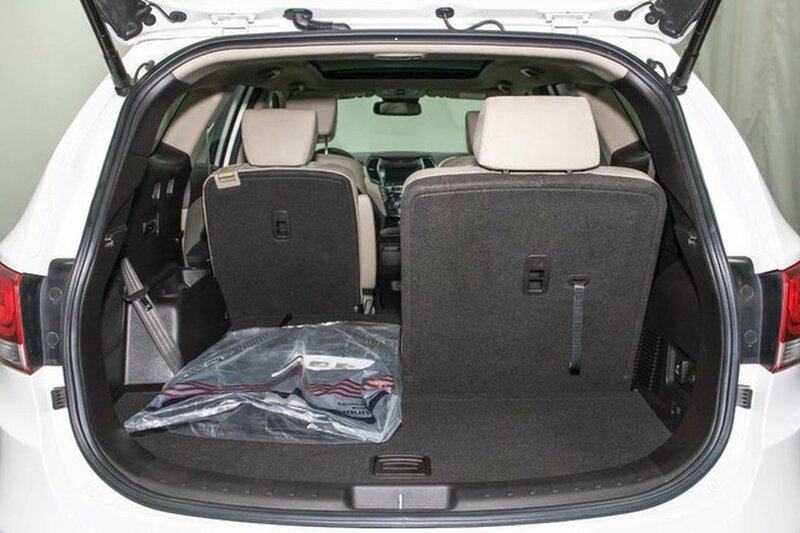 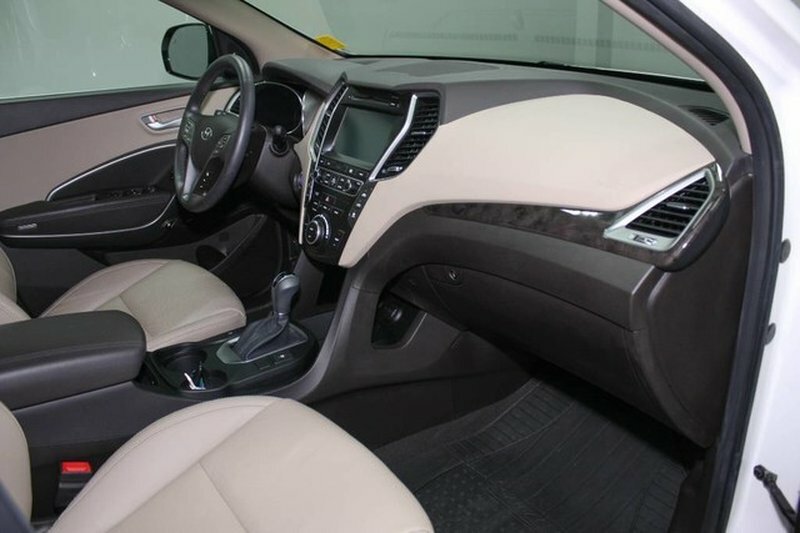 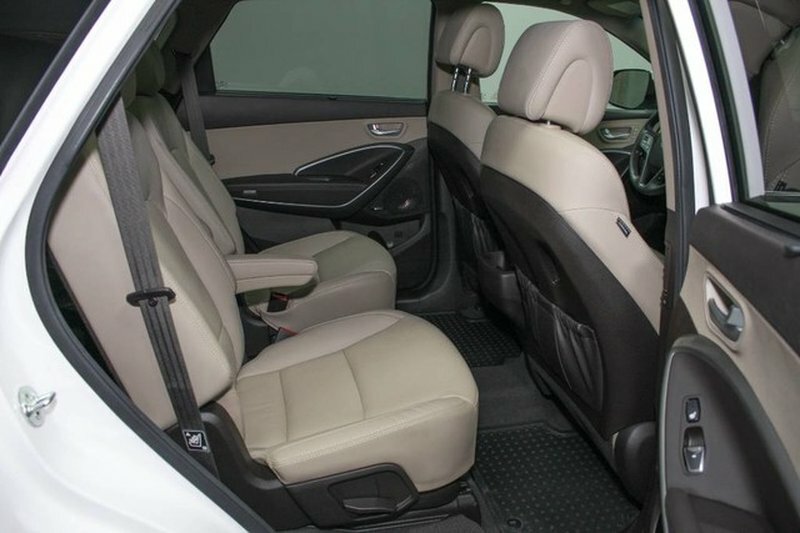 The stand out features include command start, leather, panoramic sunroof, navigation and second row bucket seats! 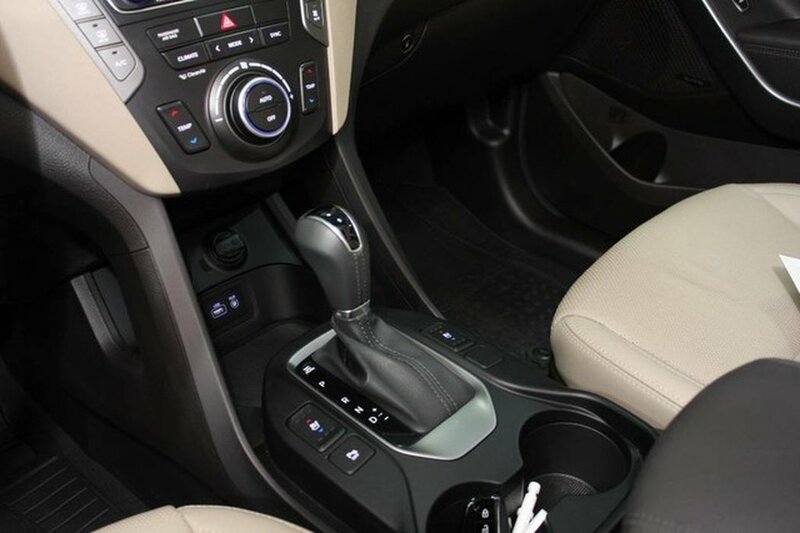 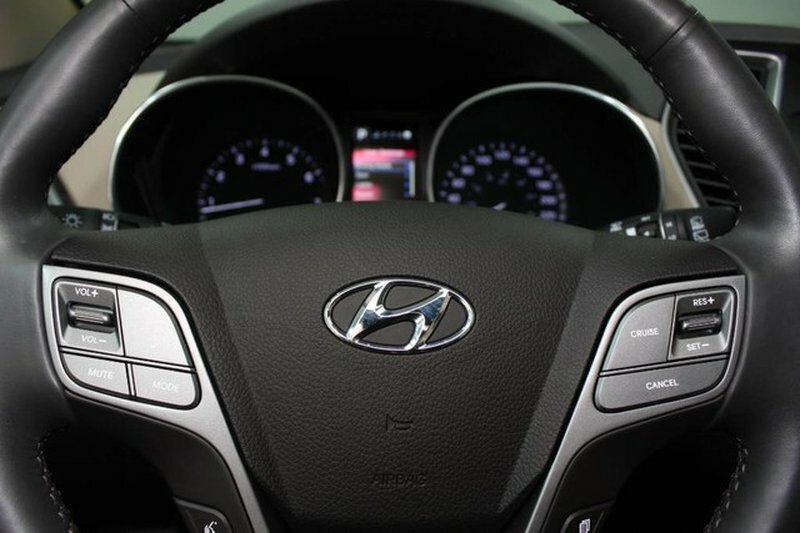 Our trained technicians performed an inspection and found it needed little more then a fresh oil change.